Graduate Student Meet-Up on April 12! More information about program submissions and registration for the conference will be available at a later date. We hope you will be able to attend. 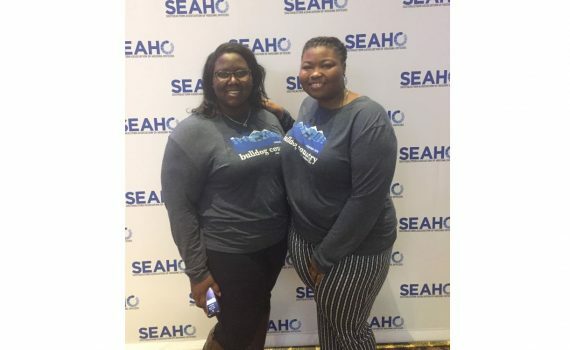 Mark your calendars for June 7, 2019 for this great professional development opportunity! 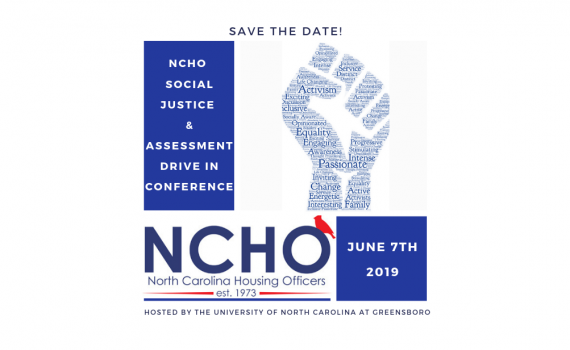 For questions, please contact the Professional Development Chair for NCHO. 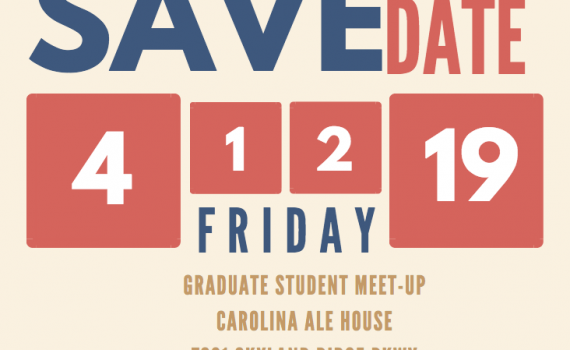 The Graduate Student Meet-Up for this month will be held on April 12, 2019 from 8:00pm-10:00pm at Carolina Ale House in Raleigh, North Carolina. 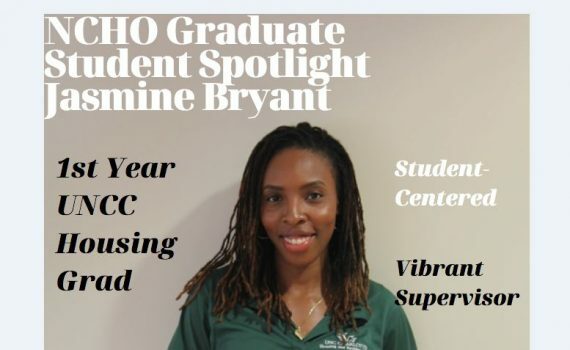 Please RSVP by April 10 2019 by 5pm to Graduate Student Representative: Janay Crosland (UNC Greensboro). 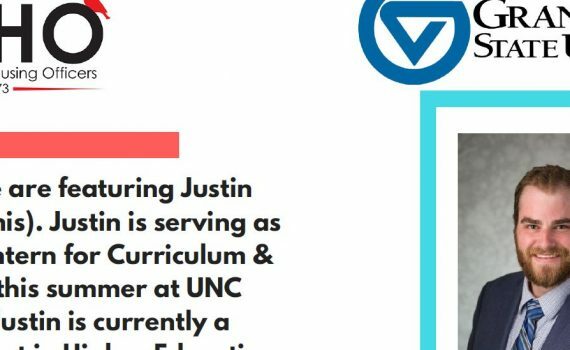 Graduate Student Recognition: Justin Bean of UNC Charlotte!